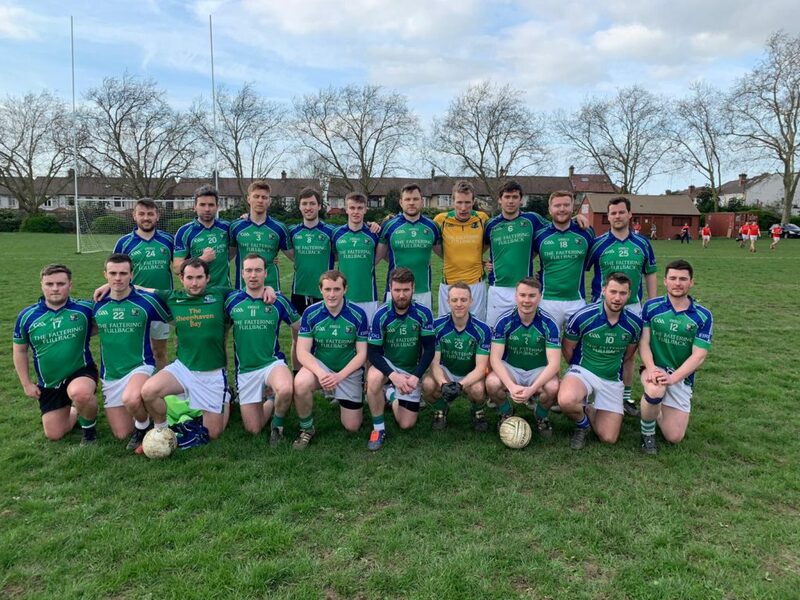 The intermediate team welcomed CuChullains to Downhills Park last Saturday in the first round of the McAleer and Rushe Murphy Cup. Eire Og gave 5 debuts to new players who gave a fresh impetus to their play throughout the game. In a cagey first-half, the teams exchanged point for point for most of the half before a late flurry of points from the home team and in particular captain for the day Stephen O’Keeffe, gave the hosts a 2-point lead at half time. CuChullains started the second half on the front foot and shortly after hitting the post, they found the net to give them a 1-5 to 0-7 lead. This seemed to spur on the home team who levelled shortly with a very neat point from Caolan Conroy before a jinking run through the defence by Ronan Campfield ended with the midfielder firing his shot into the bottom corner. 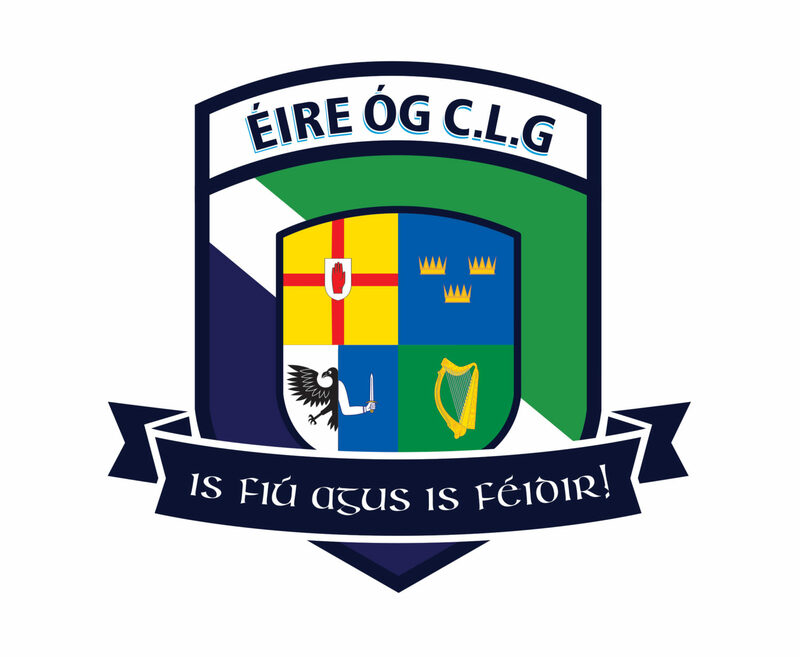 Eire Og gradually built on their lead during the second half before finishing up nine-point winners, 1-14 to 1-5. A great start by the lads who will look to take this momentum into their battle with Tir Chonaill Gaels on Saturday March 30th in the preliminary round of the Intermediate Championship.